The neonatal unit staff would like to welcome you and your baby to our unit. Our neonatal unit cares for small and sick babies. If your baby has come to this neonatal unit from another hospital you may find that some of the practices are done slightly differently. Please do not worry about this and speak to your baby’s nurse or doctor if you have any concerns. Please remember that the length of your baby’s stay on NICU varies depending on each individual baby’s needs. We aim to support the family throughout their baby’s stay and encourage parents to become involved in their baby’s care. 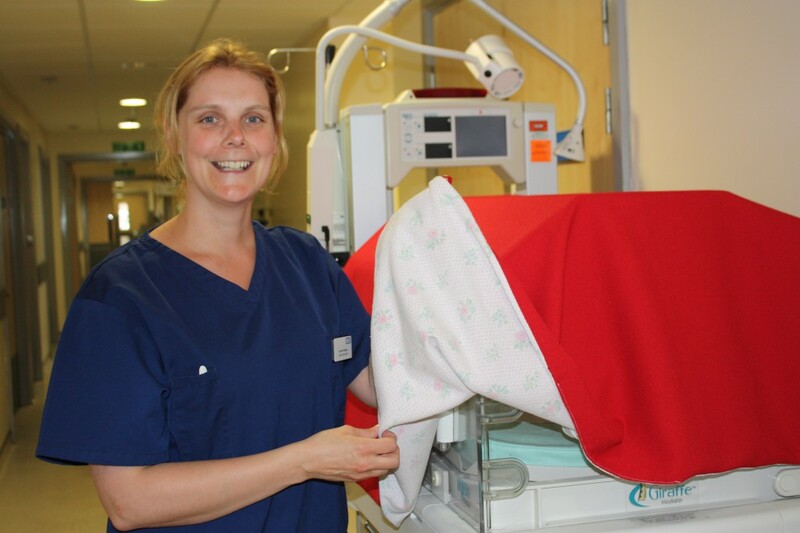 Whilst on the neonatal unit your baby will be cared for by doctors, consultants and nurses. There are approximately 80 nurses who work on the unit, and there can be up to 10 working on any single shift. The nurses are organised into teams and you will be told which team is looking after your baby. You can ask the nurse from your baby’s team for any information you need. If you would like to speak to your baby’s doctor you can do this during the morning ward round or ask your baby’s nurse to arrange a time when you can speak to them privately. The neonatal unit matron oversees the smooth running of the unit. Every other week an open meeting is held with the neonatal unit matron and consultant, for parents with a baby on the neonatal unit where you can discuss any issues you have. If you have any problems, this is the best time to get them sorted out. You can contact the neonatal unit at any time of the day or night for an update on your baby. We will only ever give information to the parents over the phone. Neonatal Unit: 0121 507 5100.